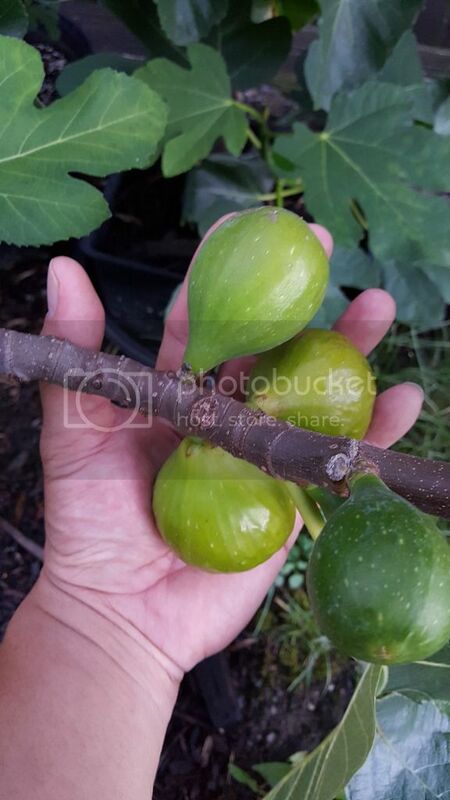 Seattle Garden & Fruit Adventures: Peter's Honey Fig Breba 2016 - Grown in Ground this year. 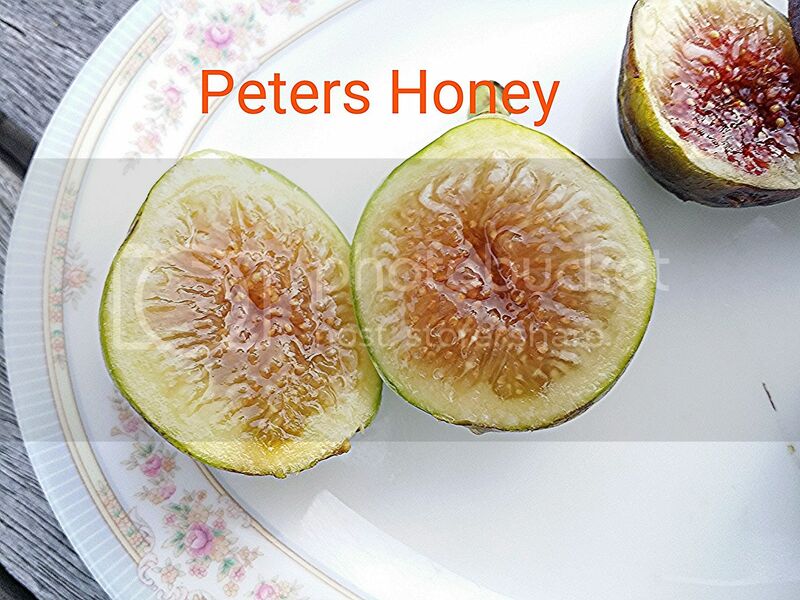 Peter's Honey Fig Breba 2016 - Grown in Ground this year. 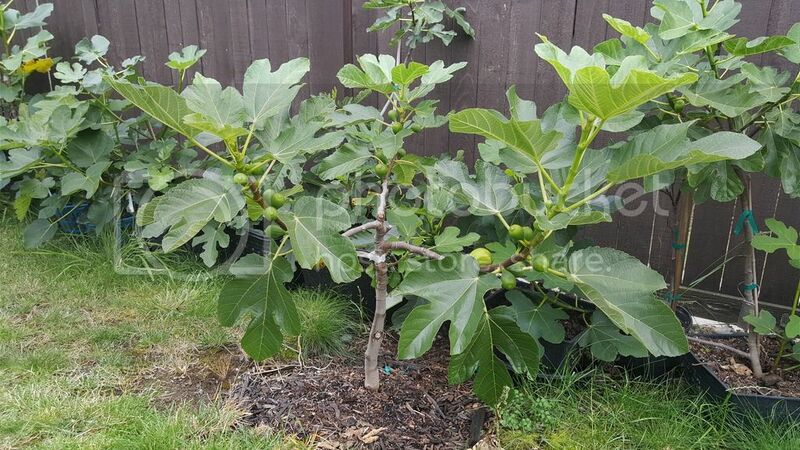 I was contemplating of getting rid of this tree last year because I thought is was too sweet and the skin was too leathery. I'm glad I did not. Because this year I got a chance to taste the brebas and boy are they good! 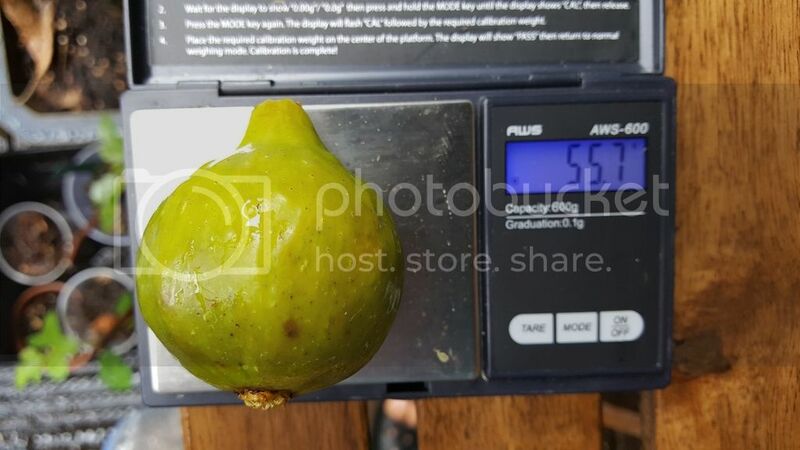 One thing to note I had a sprinkler on timer on these trees and they have helped with the juiciness. This is an extremely productive tree. 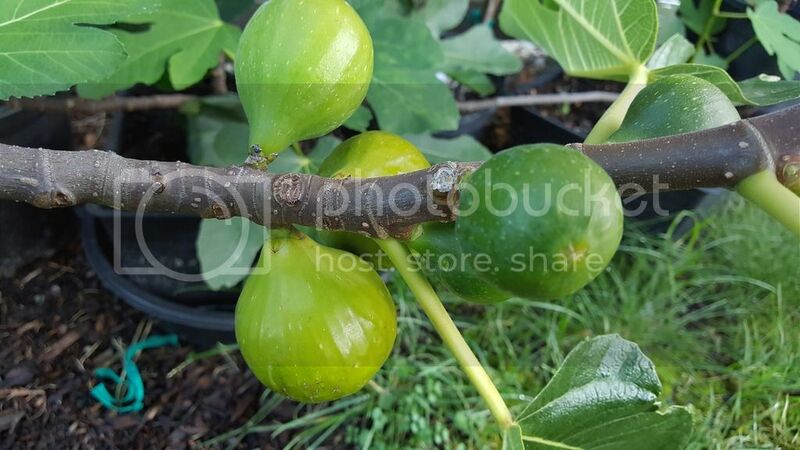 Every branch is just littered with figs. It's also a long season producer. 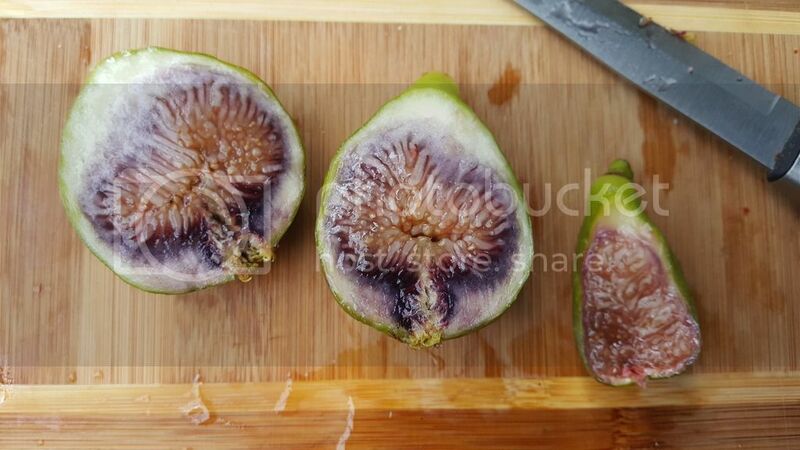 Which makes a great compliment to extend your fig eating season. Peter's Honey left / Osborn Prolific Right. Interesting thing to note. The 2016 Brebas have a tinge of purple in them. 2015 the main crop is completely golden. 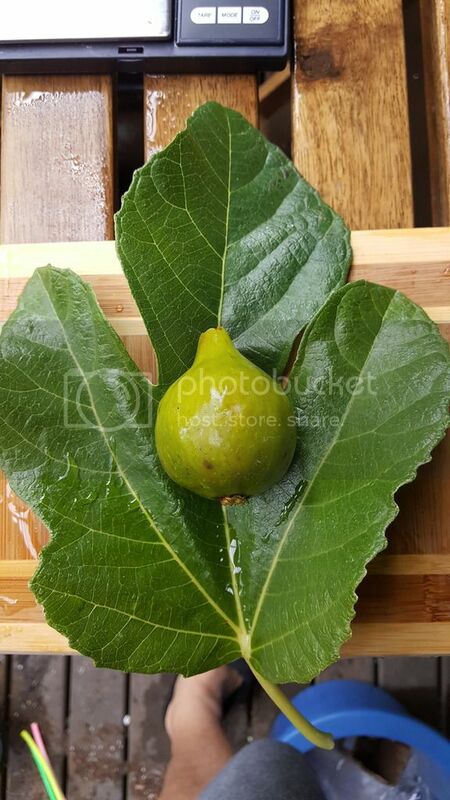 These are from the same tree. Myrica Rubra a Successful Sprout!